Made with their personality in mind our personalised ID tags are printed and then pressed by hand in Australia. 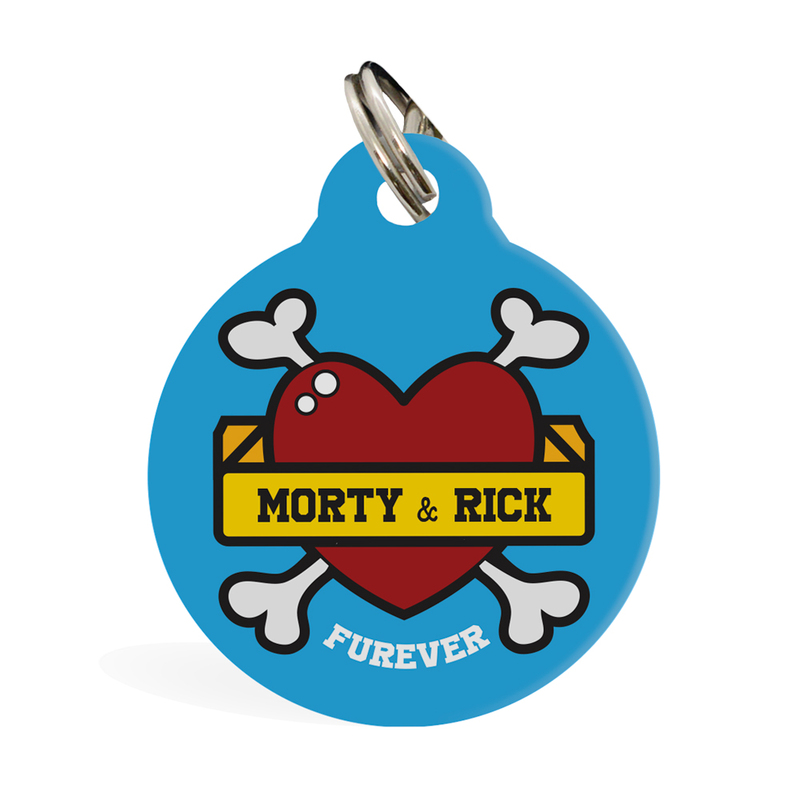 Your pets name will be displayed on the front side and additional text (contact number and registration) on the back. 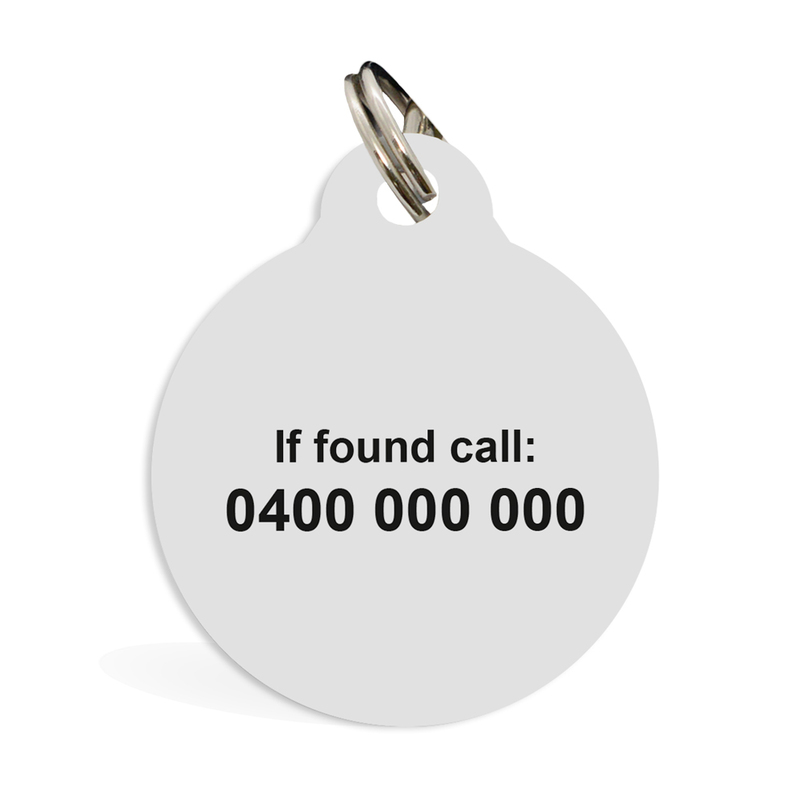 Our double sided pet tags are made from premium Aluminium metal and sealed with a special coating to fuse artwork permanently to the tag and will not rub off or fade. 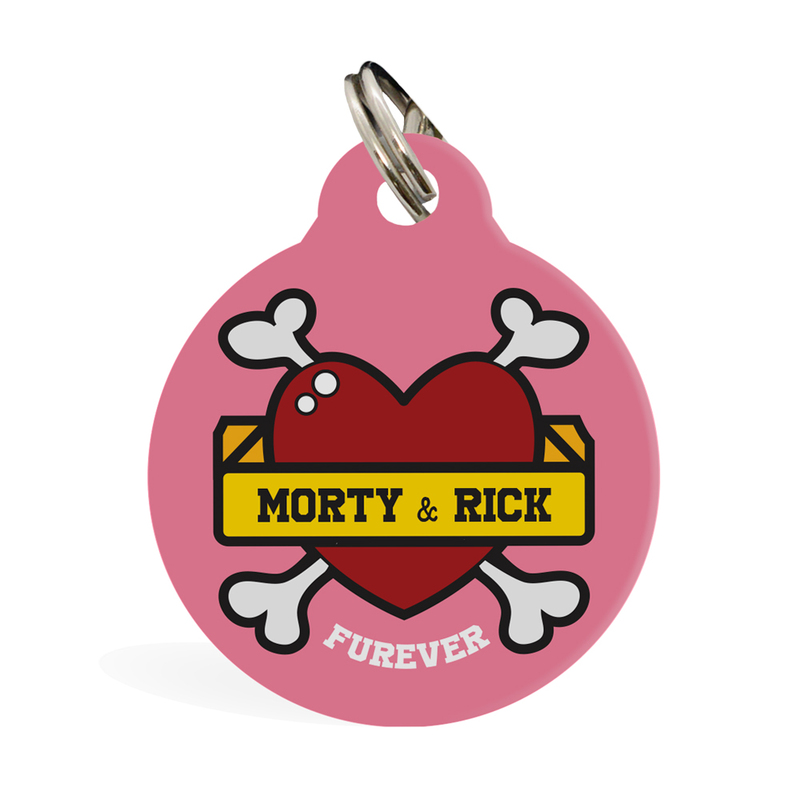 Each ID tag comes with a split metal keyring for attaching to your pet's collar or harness. Our standard ID tag with tab: Size is 35mm. 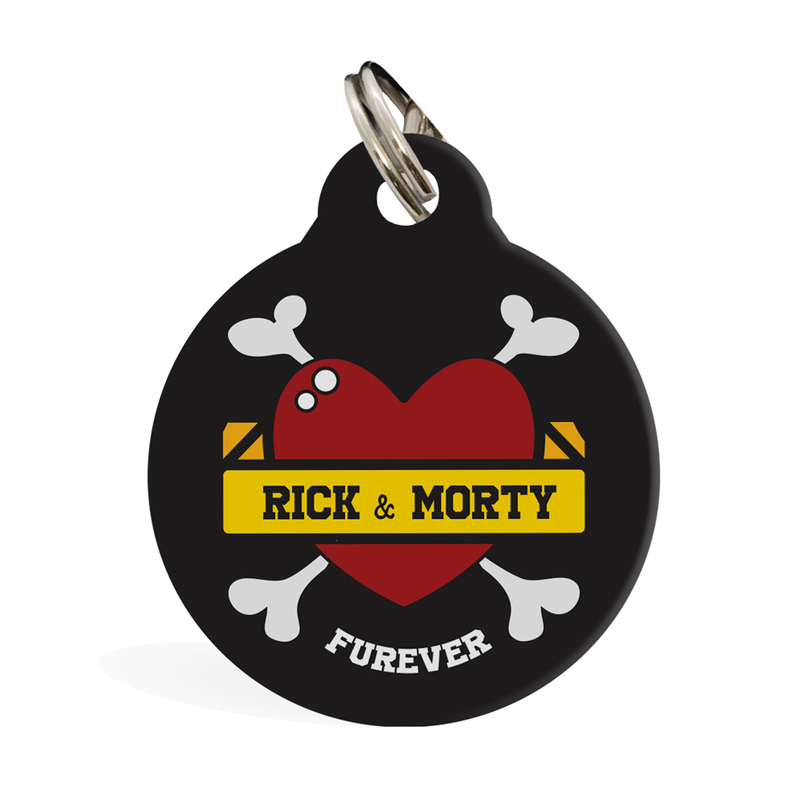 Please allow 2-5 working days for us to customise and make your ID tag especially for your Pet. 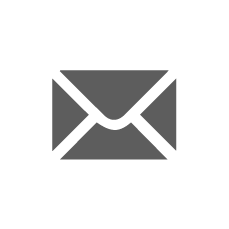 Free Shipping: Via Australia Post and does not include tracking and can take anywhere between 2-10 working days for delivery.